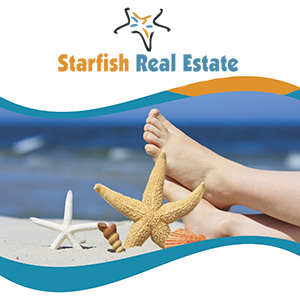 Public Remarks: Enjoy beautiful ocean beaches, waterfront restaurants, boating facilities & quaint local shops. 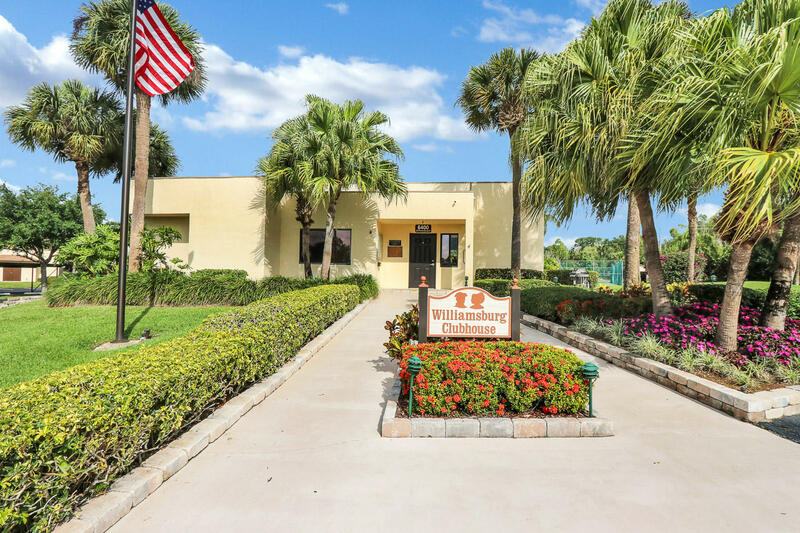 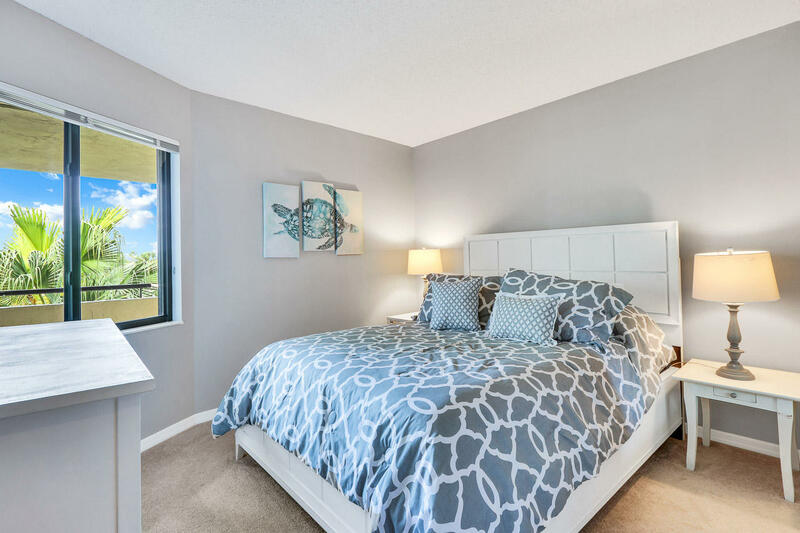 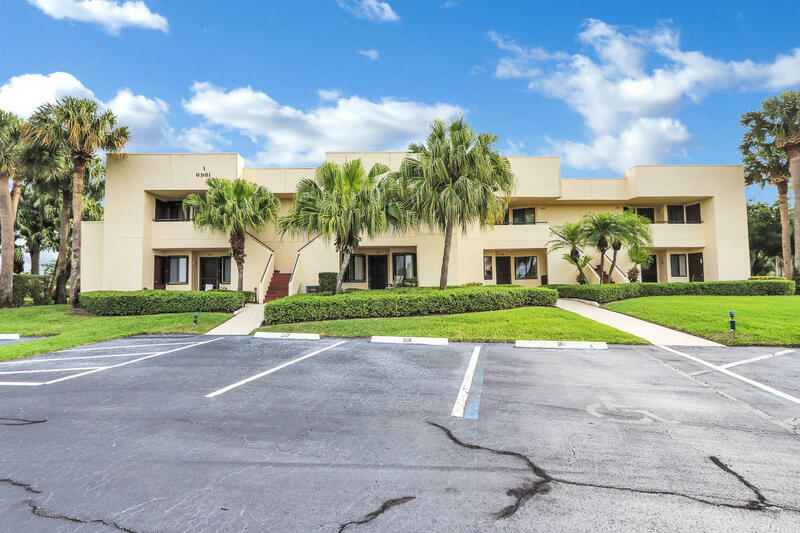 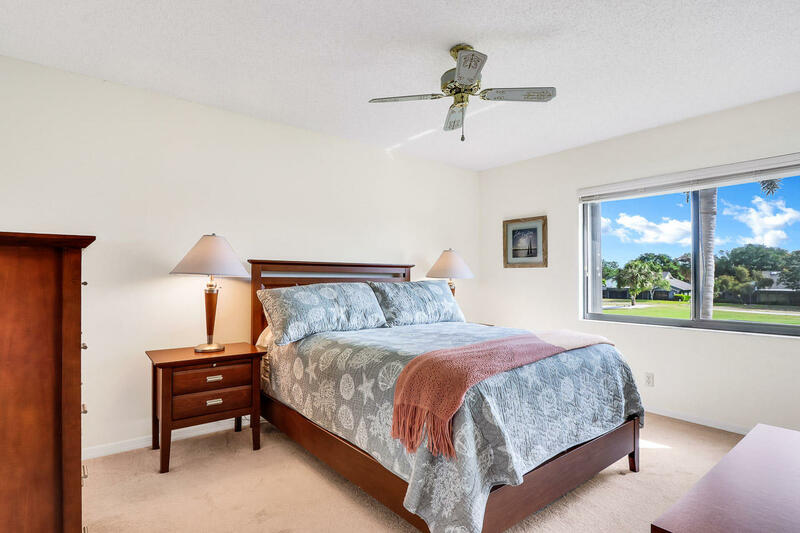 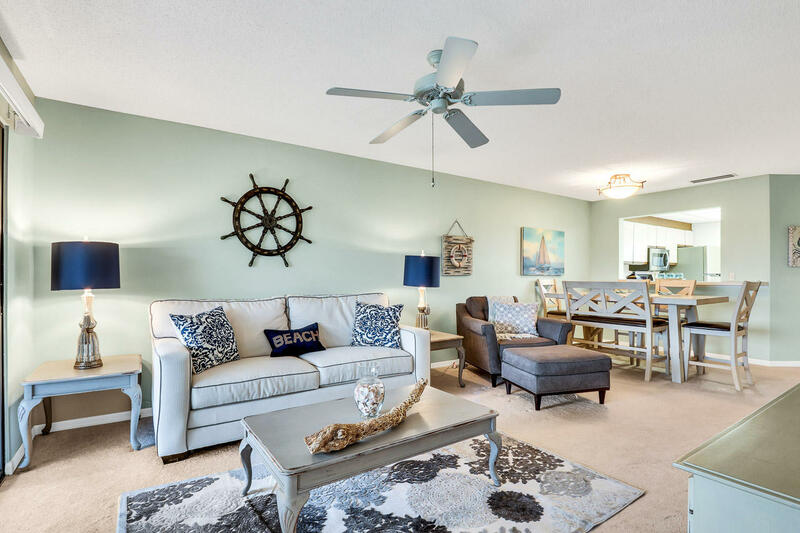 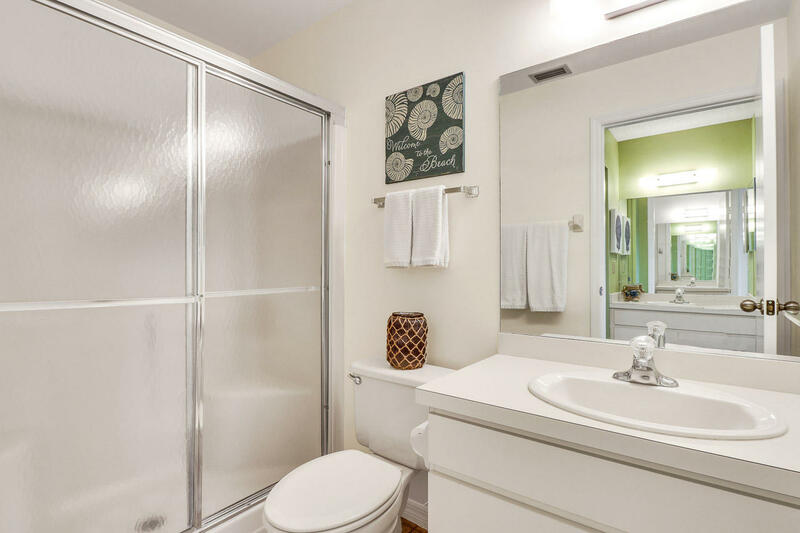 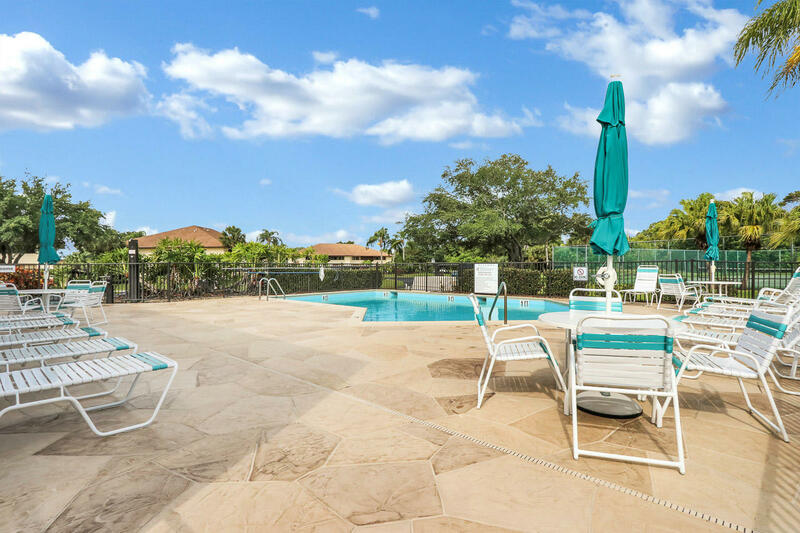 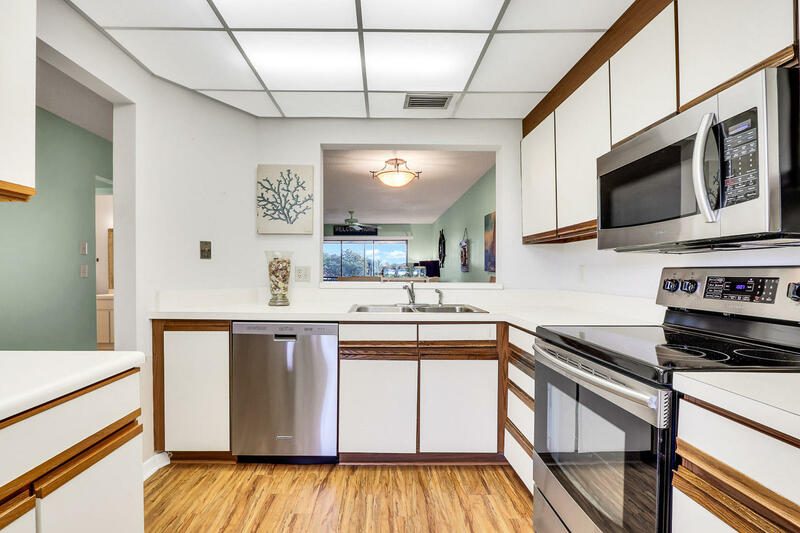 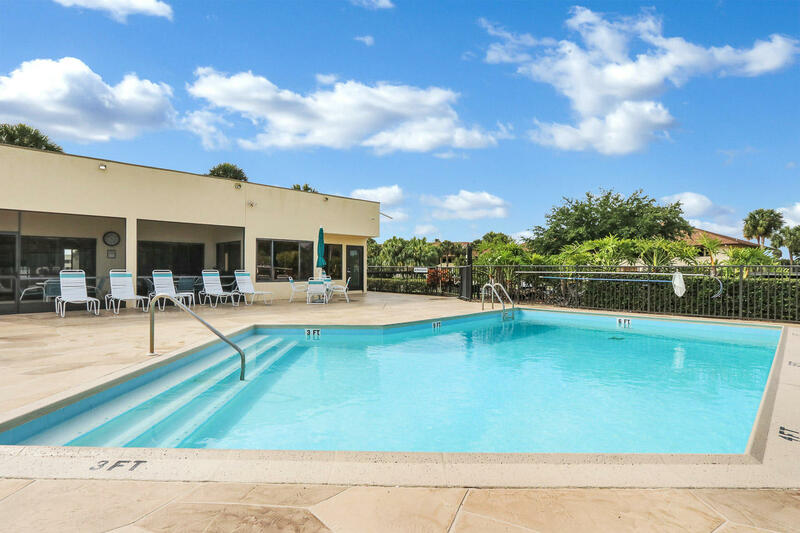 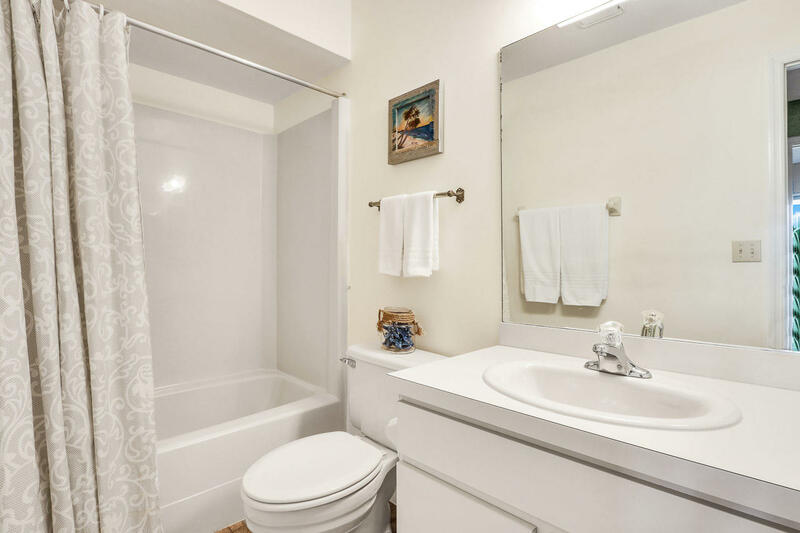 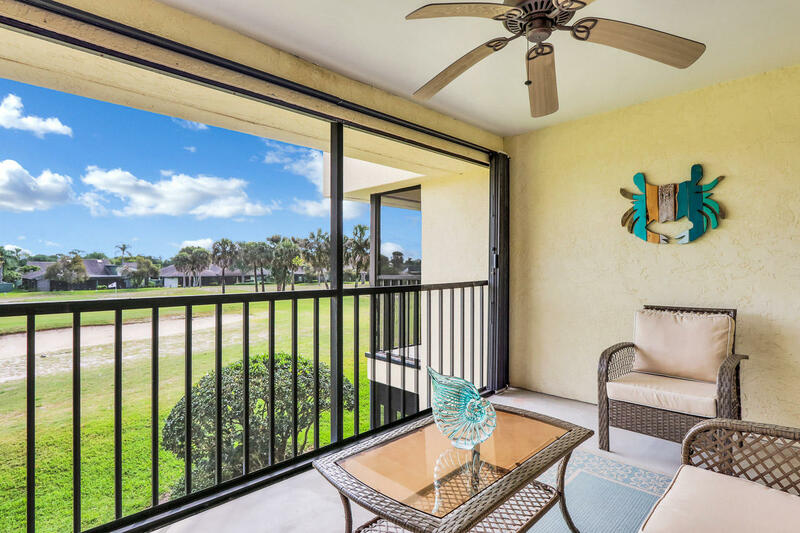 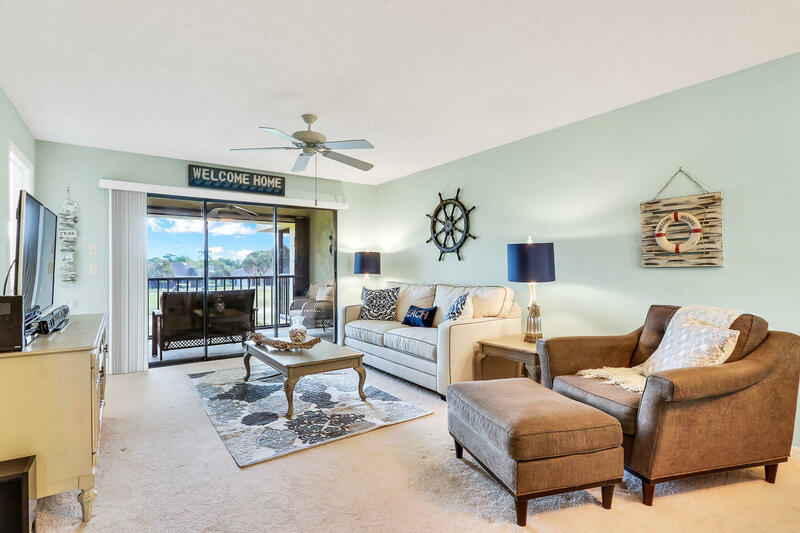 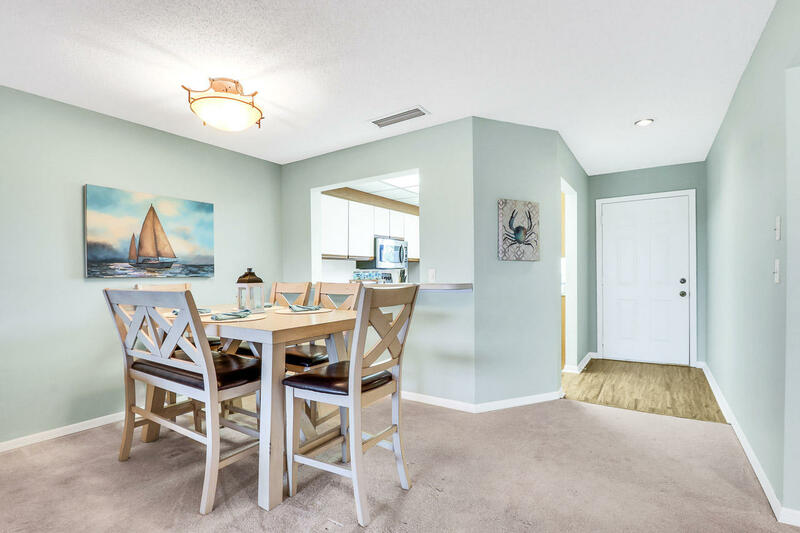 Convenient to I-95 & Palm Beach airport. 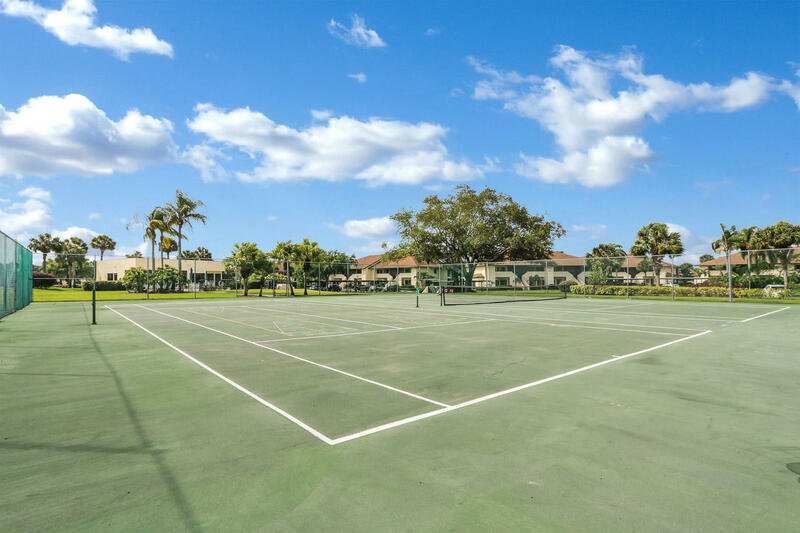 Heritage Ridge features community pool, golf course, tennis courts and clubhouse. 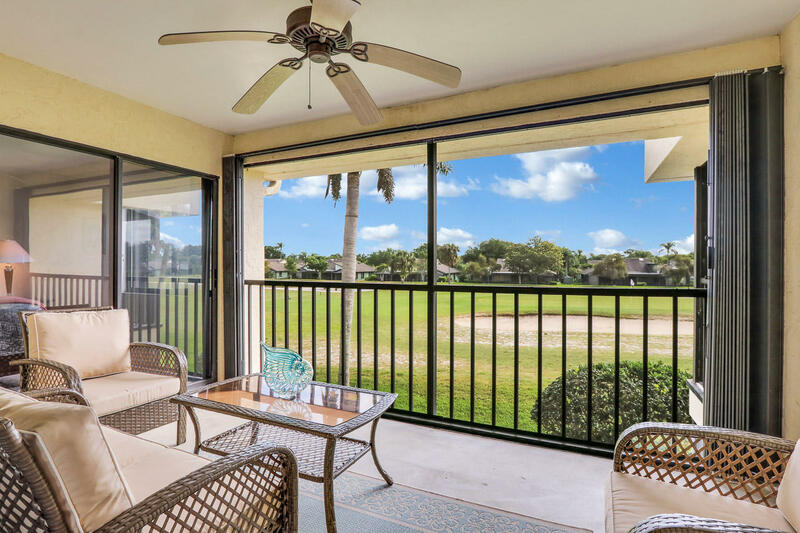 Perfect for seasonal or year-round residents, and golf memberships are available, but not mandatory.